Home » Health Tips » What is Malaria? Welcome to another health update from the Port Moresby General Hospital. With World Malaria Day this month on April 25, we wanted to share with you some useful information on malaria. Understand your risk, see your doctor if you are experiencing symptoms and follow guidelines for prevention. Malaria is a serious and sometimes fatal disease caused by parasites that are transmitted to people through the bites of infected female Anopheles mosquitoes called "malaria vectors". Five parasite species cause malaria in humans, and two of these species; P. falciparum and P. vivax, pose the greatest threat. The P. falciparum is the most prevalent malaria parasite on the African continent and is responsible for most malaria-related deaths globally. The P. vivax has a wider distribution than P. falciparum and predominates in many countries outside of Africa. The mosquitoes which transmit malaria commonly fly from dusk to dawn and preventative measures are especially recommended during this time to reduce your risk of transmission. People who get malaria typically become very sick with flu-like symptoms however, it can be fatal if not promptly treated. In severe cases (severe malaria) cerebral malaria (abnormal behaviour, impairment of consciousness, seizures and coma), severe anaemia, acute respiratory distress syndrome, abnormalities in blood coagulation, cardiovascular collapse and kidney failure can occur, which is a medical emergency. Although malaria can be a deadly disease, illness and death from malaria can usually be prevented by taking a few precautions and seeking help quickly if malaria is suspected. According to world Health Organization (WHO), about 3.2 billion people (almost half of the world’s population) are at risk of malaria. While anyone can get malaria, most cases occur in individuals who live or travel in an area with high rates of malarial transmission. Transmission also depends on climatic conditions that may affect the number and survival of mosquitoes, such as rainfall patterns, temperature and humidity. In many places, transmission is seasonal, with the peak during and just after the rainy season. Malaria is not spread from person to person like a cold or the flu, and it cannot be sexually transmitted. You cannot get malaria from casual contact with malaria-infected people, such as sitting next to someone who has malaria. In rare cases, malaria can also be spread from person to person through blood transfusion, sharing injecting equipment and from mother to foetus. According to WHO, children under five years of age are one of the most vulnerable groups affected by malaria. There were an estimated 584,000 malaria deaths around the world in 2013, of which approximately 78 percent were children under five years of age. Malaria and HIV co-infection causes more than two million deaths each year, according to WHO. HIV-infected adults are at increased risk of complicated and severe malaria and death. Interactions between the two infections can have serious consequences, particularly for pregnant women. Talk to your doctor about your malaria risk. Malaria in pregnant women can be more severe than in non-pregnant women and has substantial risks for the pregnant woman, her foetus and the newborn child. 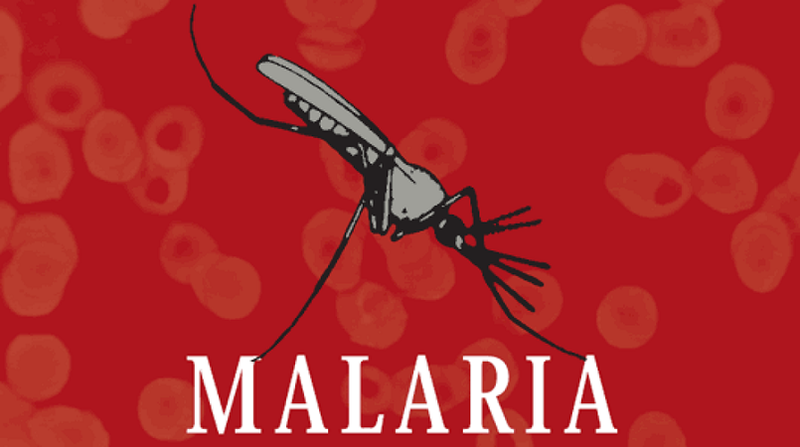 Malaria in pregnancy is associated with anaemia, an increased risk of severe malaria, and it may lead to spontaneous abortion, stillbirth, prematurity and low birth weight. If you suspect you may have malaria and are pregnant, see a doctor immediately. If you are thinking of becoming pregnant, talk to your doctor about your risk of malaria. Remember: Malaria can very rapidly become a severe and life-threatening disease. If you are experiencing symptoms, see your doctor without delay. If your doctor suspects you may have malaria, a drop of your blood will be examined under a microscope for the presence of malaria parasites. If it comes back positive for malaria, medication will be required. Early diagnosis and treatment of malaria reduces disease, prevents deaths and contributes to reducing malaria transmission. Your doctor will decide on the best treatment for you based on the severity of symptoms, the species of parasite identified, age, if you are pregnant and where the person was infected. It is important to take the full course of medication as advised by your doctor to clear the parasites from your body. How can I reduce my risk of getting malaria? - Use a good quality mosquito repellent whenever possible (including indoors). As mosquitoes can bite through material, cover your clothes with repellent also. Tip: Repellents are not recommended for use on children under three months. Use of physical barriers such as netting of prams, cots and play areas are preferred. Talk to your doctor.